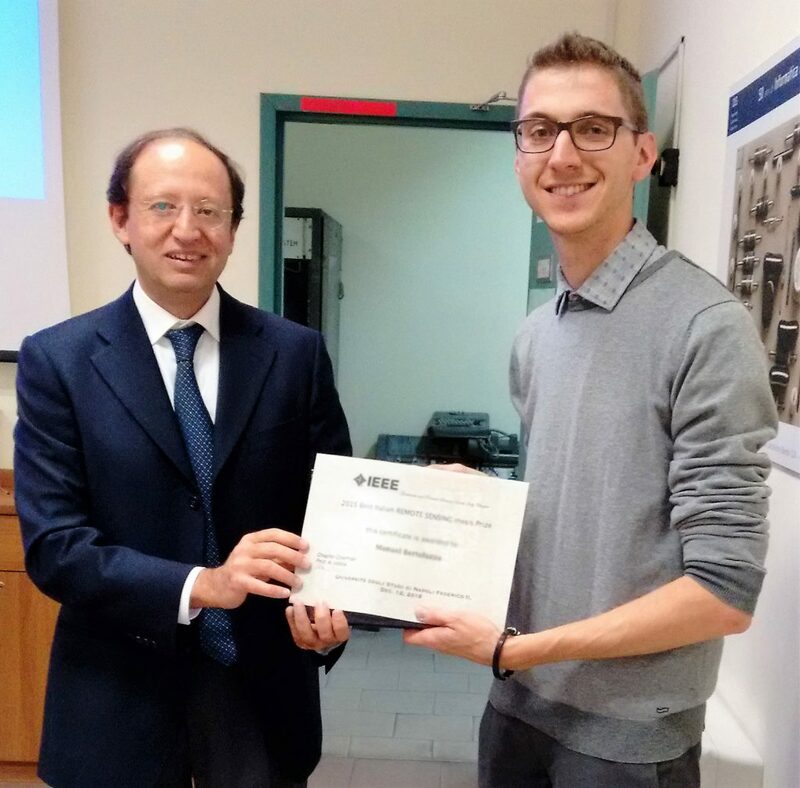 Daniele Marinelli and Manuel Bertoluzza received on 12 December the certificates and the prizes for the 2015 Best Italian Theses on remote sensing. 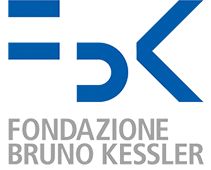 The prizes were awarded by the Italian Chapter of the prestigious IEEE Geoscience and Remote Sensing Society. 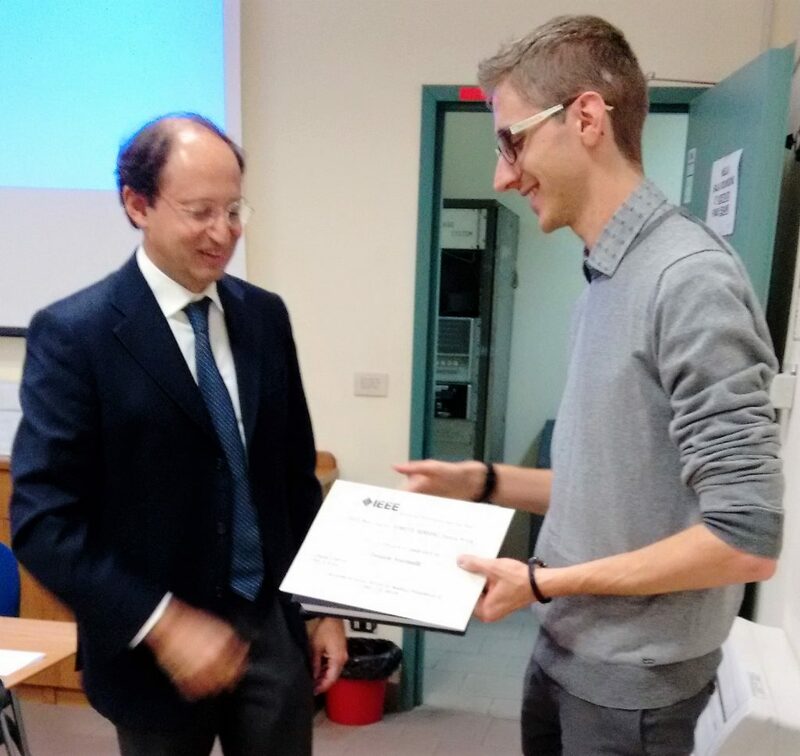 The prizes were presented by Prof, Antonio Iodice who is the chapter chair.